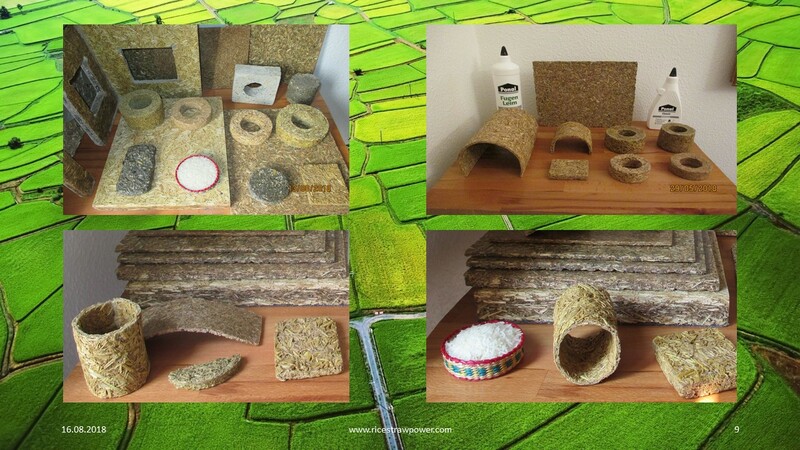 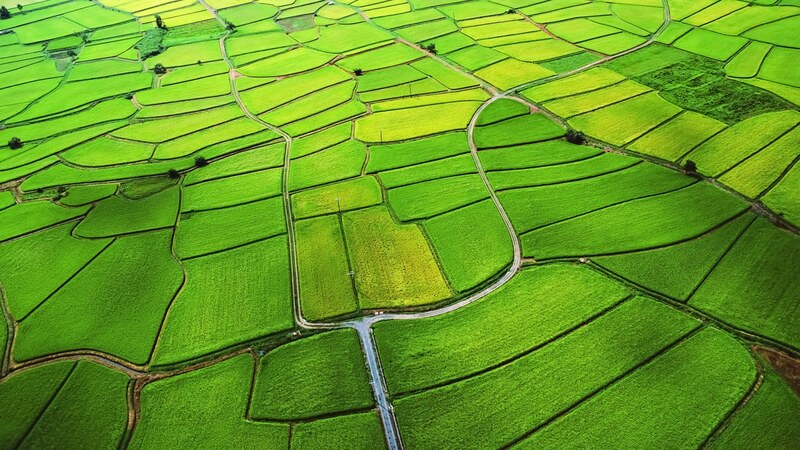 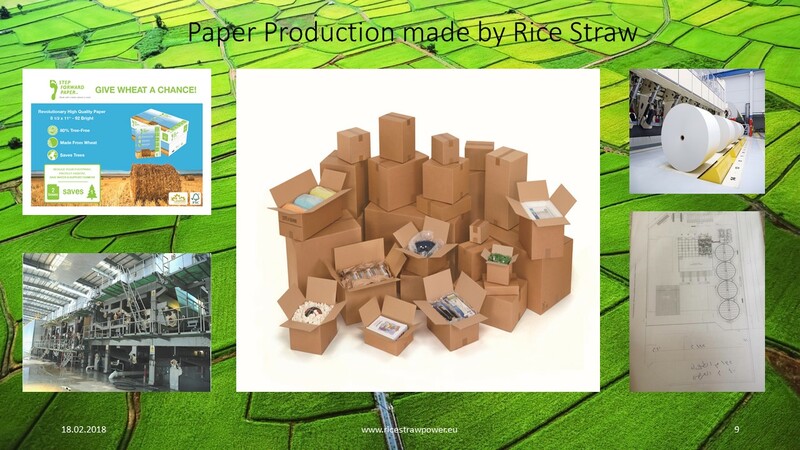 Welcome to the Rice Straw Power Project, here the Business Segments ! 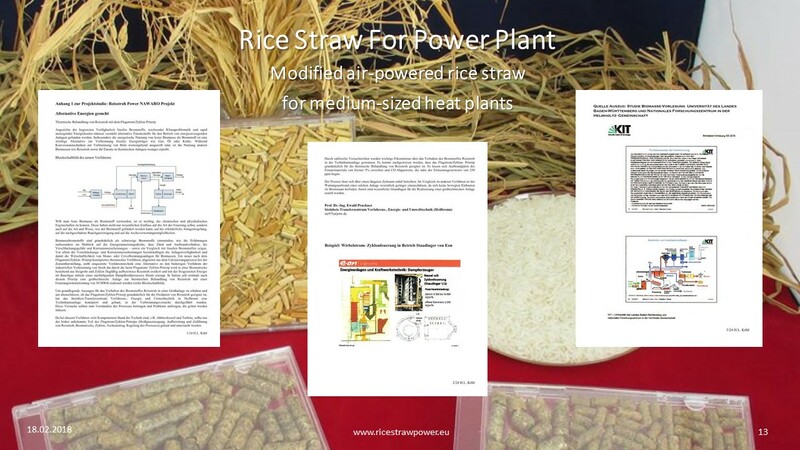 Rice Straw Power stands for clean, renewable energy and resources of rice straw. 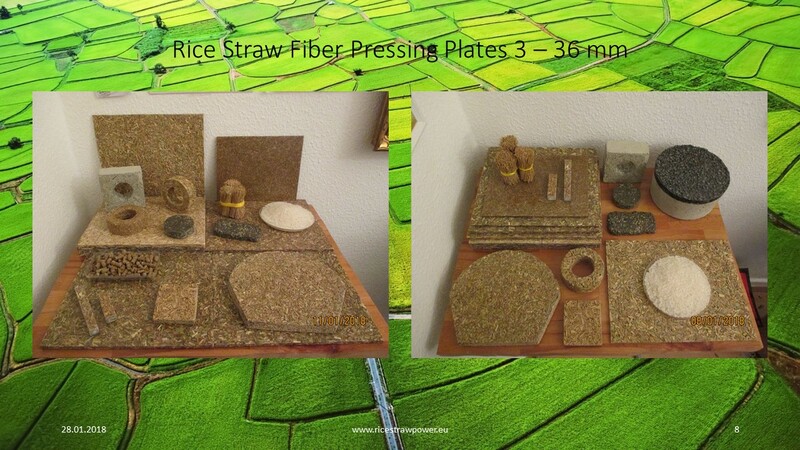 The Rice Straw Power Project was started by Hans Lothar Köhl. 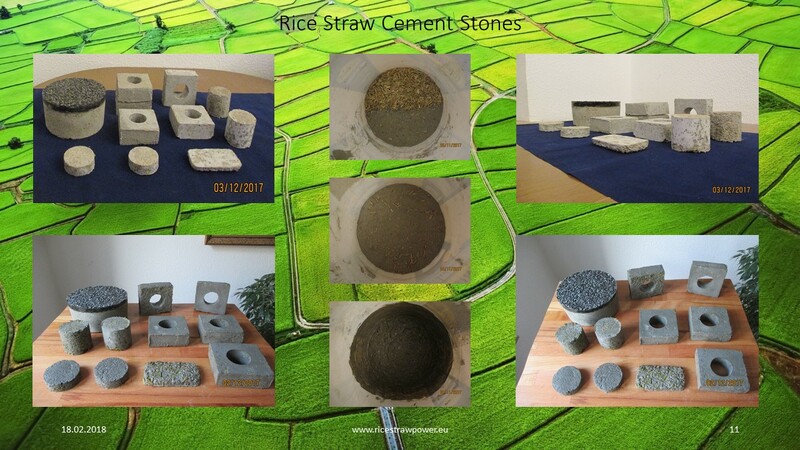 The first facilities will produce heating and building materials from rice straw. 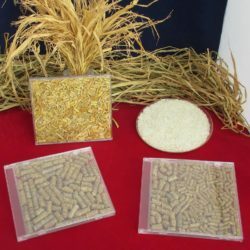 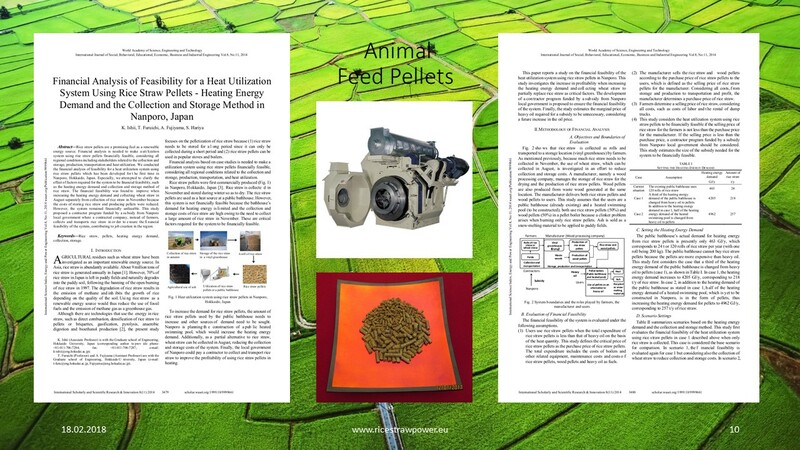 Side products are rice foods, fuel and feed pellets. 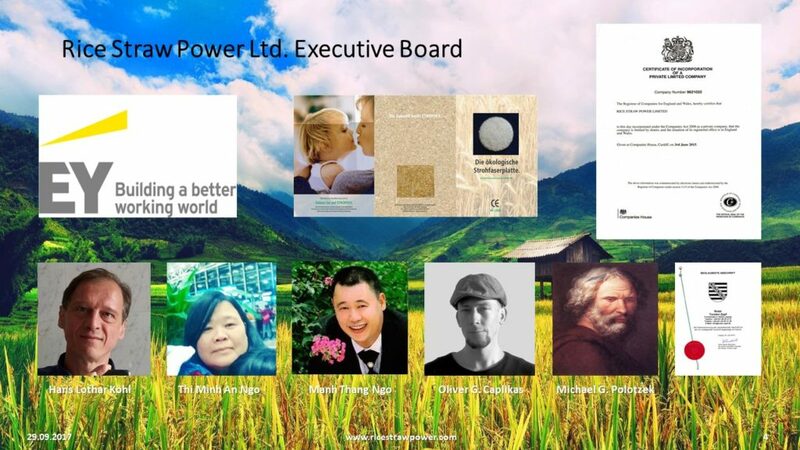 The project is a climate safeguard, reduces negative climate change and solves many other world problems at once. 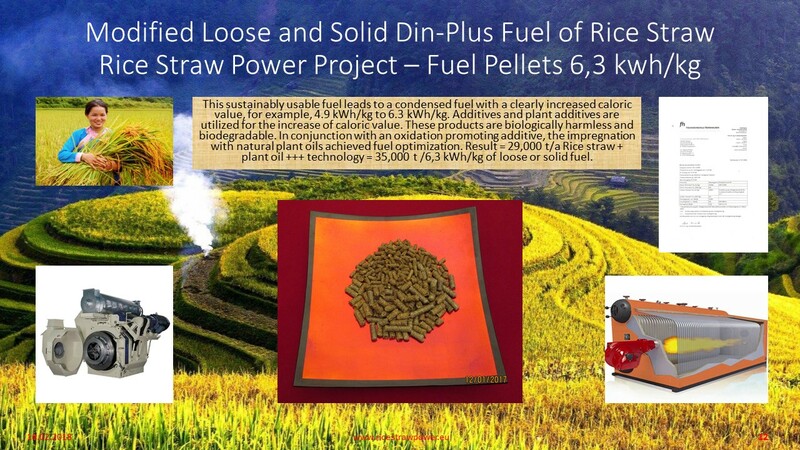 It prevents the air pollution caused by rice straw open field burning and reduces the methane contamination by rotting rice straw. 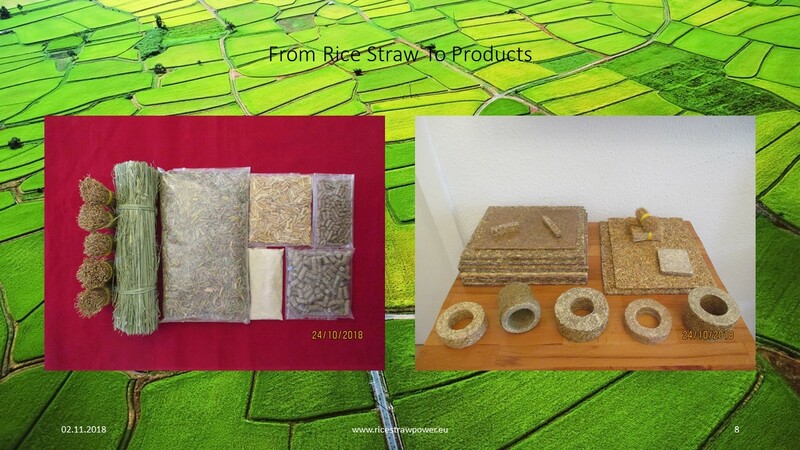 The Rice Straw Power team want also solve hunger and housing problems in the world, especially in the poor regions like in Asia, India and Africa.